Recent media reports suggest the more money you have the more access you have to decision makers. We also have governments with very conservative agendas at a State and Federal level, which poses challenges for those pursuing a more progressive agenda. 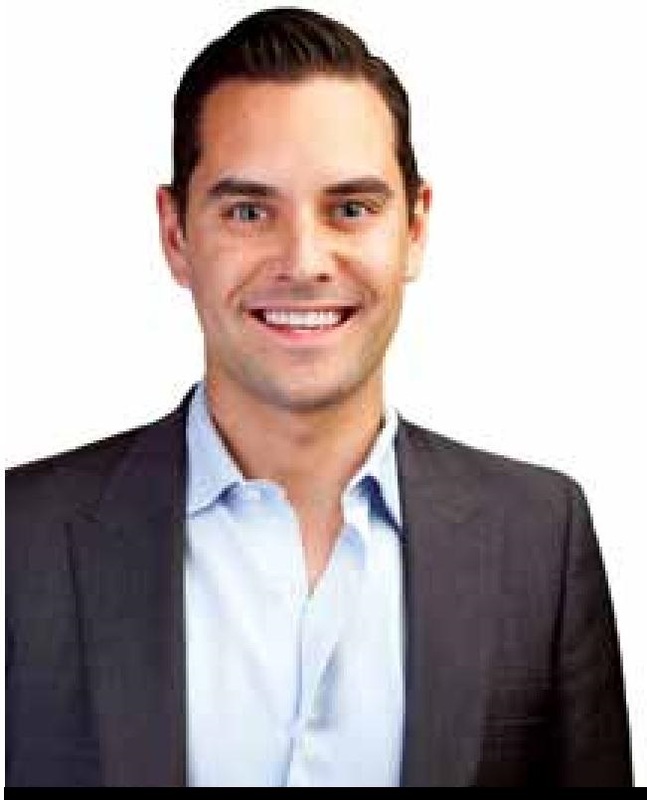 The key lies in being prepared writes Alex Greenwich MP. I have learnt from social justice advocacy that every challenge also brings opportunities. Done well, the person you lobby and win over could become a champion of your cause. Make sure you have identified the right point of intervention: remember you have elected representatives at local, state and federal level, and there are both lower and upper houses. Which level of government needs to take the action? It may not be straightforward – many responsibilities are shared (or buck-passed!) between different levels of government. Who needs to take what action to get progress on your concern? The current make-up of our parliaments mean that multi-party support is vital; make sure to meet with as many sides of politics as possible. This prevents your campaign becoming a partisan football, where the issue risks being lost in personality and wedge politics, where one party is trying to push the other into a corner. Be careful of using the opposition to ‘have a go’ at the government, which may just get the decision makers to say no on principle. The key to winning over an elected official is to understand their motivation; this will also help identify if you are wasting your time. Check their website, social media and newsletters. Review their speeches and questions in Parliament, this is all online. A good starting point is providing your MP with information. Given the range of issues an MP needs to deal with and the massive amount of information provided to them, they may just need your material presented succinctly in a factual and non-political way in order to understand your concerns and be supportive. Give them a one page summary, with a clear request for their action – but make sure it is something they can do. For example, most MPs ask the responsible minister to change the law; it takes a huge amount of time and effort to get a private members bill drafted and introduced, let alone to convince other MPs to support it. Politicians always have to look to being re-elected, so the old sales adage “what’s in it for me?” is also important to remember. Most MPs are risk-averse. Make sure you communicate how widely supported your cause is, profile the various types of supporters, and explain to the MP how they will get good outcomes from backing your cause, whether this is individual votes from a portion of their electorate, positive media reports or being able to show that they are actively representing their electorate. Coalition building is important – alliances and networks are vital to building momentum and getting key decision makers to understand that action is needed. Who else supports your goal and does your MP respect them and their opinion? Don’t duplicate another campaign – this will raise questions about your bona fides and undermine both groups. If possible, make sure that you involve a range of political party members and community members supporting your cause. Use your time well; don’t waste it on those ideologues you will never convince. Valuable campaign effort can be wasted that would be better spent working with someone somewhere else. An obvious example here would be lobbying the Shooters Party for gun control, or Fred Nile’s party about removing religious exemptions. At the same time, these parties may agree with you on specific issues or be open to learning about a concern that does not conflict with their main agenda. 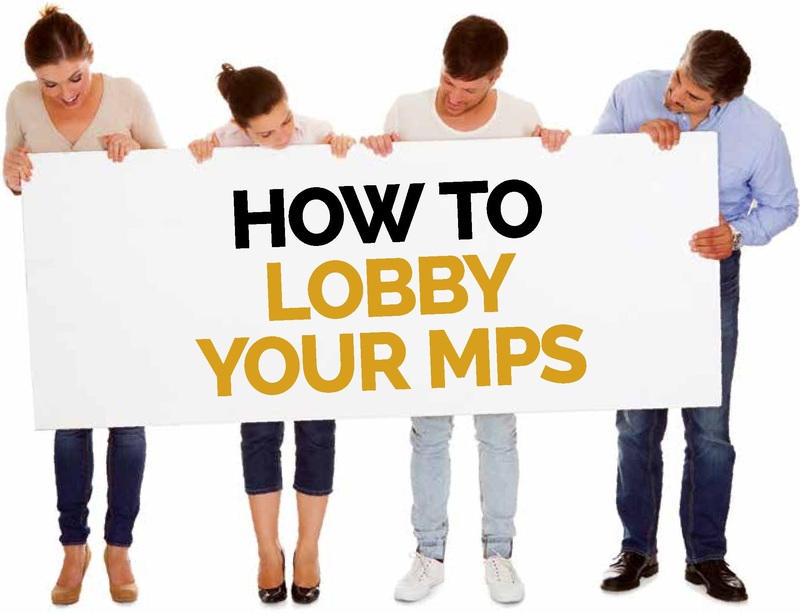 Don’t forget your MP’s staffers – they have the ear of your MP. Every MP has to rely on the assessment their staffers make for decisions on whether they need to understand or get behind a campaign or issue. When meeting with your MP start by listening to them; this will help you understand what is important to them and identify party or policy positions and their personal motivation. Going in all guns blazing will deny you valuable information you may need down the track. In general, MPs (lower house members) meet with constituents, not people from outside their area, and they focus on concerns that affect their constituents. Upper house MPs (Senators or MLCs) generally have a broader focus as members of the house of review and don’t have a specific geographic electorate – they are more likely to examine big picture reform. Don’t forget to look at Parliamentary committees that review legislation, can question ministers and make reports with recommendations for reform. Make sure that any meeting request comes from someone your MP is accountable to in some way. Identifying the best face or voice for your campaign is essential. Ask who the MP will listen to and get that person on board. Sometimes the most effective campaigners are those who realise that someone else needs to do the talking for them. When campaigning for marriage equality, it was obvious to MPs that an inner-city homosexual like me wants law reform, but the less obvious supporters were far more influential, and I stepped back to allow for clergy and parents to add a different perspective to the campaign. It is also important to remember that MPs are people, and personal attacks will be as effective with them as they are with you. Being respectful, patient, and friendly will achieve more than screaming at them. It is not generally a good idea to threaten loss of votes or massive campaigns against your MP when you sit down to talk to them. Make sure you have a campaigning tool box with a range of tools – meetings, petitions, email campaigns, expert advice, research reports and phone calls. Different MPs relate better to different types of communications. The most effective will be personal one-on-one personal contact. Form letters, email campaigns and petitions won’t have the same impact as a human face and a personal story, unless you have thousands of these contacts, and even then it may be the personal story they remember. Using the media is helpful in getting your MP’s attention and getting progress. This doesn’t mean you need to focus on getting your campaign on major TV current affairs programs or daily newspapers. Indeed local papers are often more targeted to your MP’s direct constituency and they will often provide you with more comprehensive and localised coverage. Search online for hints about working with the media – they have their own pressures and interests too. It is important to not give up or just take your MP’s word that they will “handle it”. Follow up with your MP’s office about agreed action, and share your successes with them so they know they are part of the team. Your MP will also appreciate a thank you when they have put time and effort into your concern. Remember decisions are made by those who show up, so make sure you show up!